The VYKON JACE 8000 (J-8025/JACE 8025) Niagara 4 IoT Platform supports 25 devices and 1250 data points and is an open, Java-based framework that can connect almost any embedded device or system—regardless of manufacturer or communication protocol. It includes a comprehensive graphical toolset that lets you build rich applications in a drag-and-drop environment and easily manage your assets using a standard web browser. 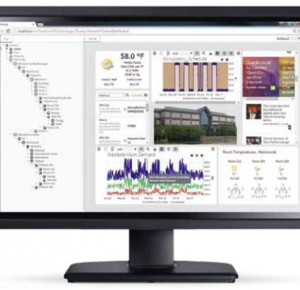 The JACE 8000 with the Niagara software platform connects millions of devices globally and enables smart buildings, smart factories, smart cities and other IoT applications where edge device data and analytics is necessary for creating meaningful use cases. VYKON branded JACE 8000 Embedded Hardware and Tridum Niagara 4 Software Bundle Ready for Deployment. Ships with Open NICs – works with any WorkBench connection. VYKON JACE 8000 features the standard unmodified open Tridium Niagara software allowing you to customize entirely for your requirements. No proprietary modifications. Product ships globally from the USA. Note: Tridium is the manufacturer of the JACE hardware and developer of the Niagara Software as well. Tridium does not sell JACE 8000 or Niagara Software using its own brand. VYKON brand is owned by Tridium and all Tridium products in original shape (without any functional modifications) are marketed and sold as VYKON branded products. Additionally both Vykon and Tridium brands are owned by Honeywell. 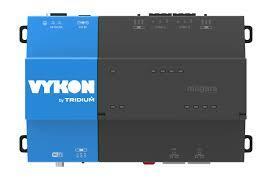 Buy Today & Get 10% off this Tridium/VYKON Product! Limited time offer. Add to Cart to see your final discounted price plus Free Shipping. Please select annual maintenance options to extend beyond your 18 months included maintenance. This includes new and interim releases during the maintenance period. Please select corresponding to the number of devices/points you have selected for Niagara Software. IO Modules allow the JACE 8000 to interface directly with simple non-intelligent inputs and outputs remotely located up to 4,000 feet from the JACE. The connection is established via an industry-standard RS 485 multi-drop communications bus. Multiple IO R devices can be utilized on a single JACE, providing 250+ IO points on a single JACE. 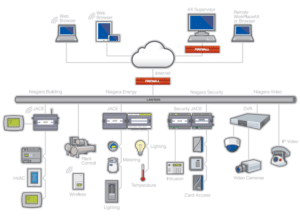 Niagara Connectivity Drivers are drop-in software modules to enable integration with IoT protocols and proprietary devices etc. 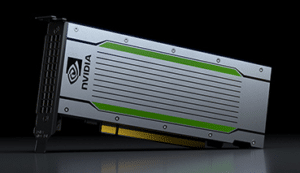 After purchase you will get a link to download the driver or they will ship bundled with Niagara Software on the JACE 8000 platform. Most Tridium/Vyon hardware products are typically in stock and can ship in 1-2 days. Tridium software licenses take 1-2 days to be processed/generated after which we email you the software license and download link (as applicable). 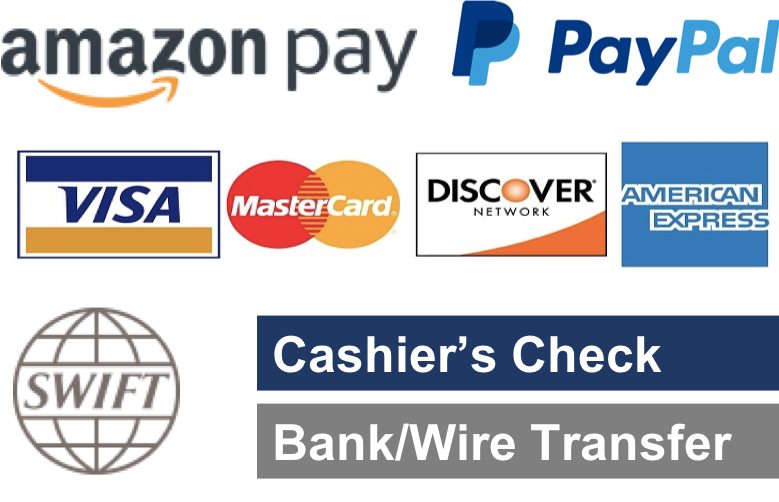 You can also request expediting without any fee below and we will try our best to meet your request. Why Order Tridium/VYKON Products from Us? The new, modular design of the JACE 8000 controller makes it easy to install, integrate and deploy. Tool-less installation with expansion capability reduces installation complexity and improves flexibility. Systems integrators can focus on engineering solutions, not assembling components. Standard Wi-Fi offers enhanced wireless capability when interfacing with the next generation of wireless sensors and devices. The JACE 8000 controller also is configurable as an access point so that mobile phones and tablets can display information and advanced graphics. Expansion also is available when interfacing with other wireless fieldbuses seen in connected buildings. 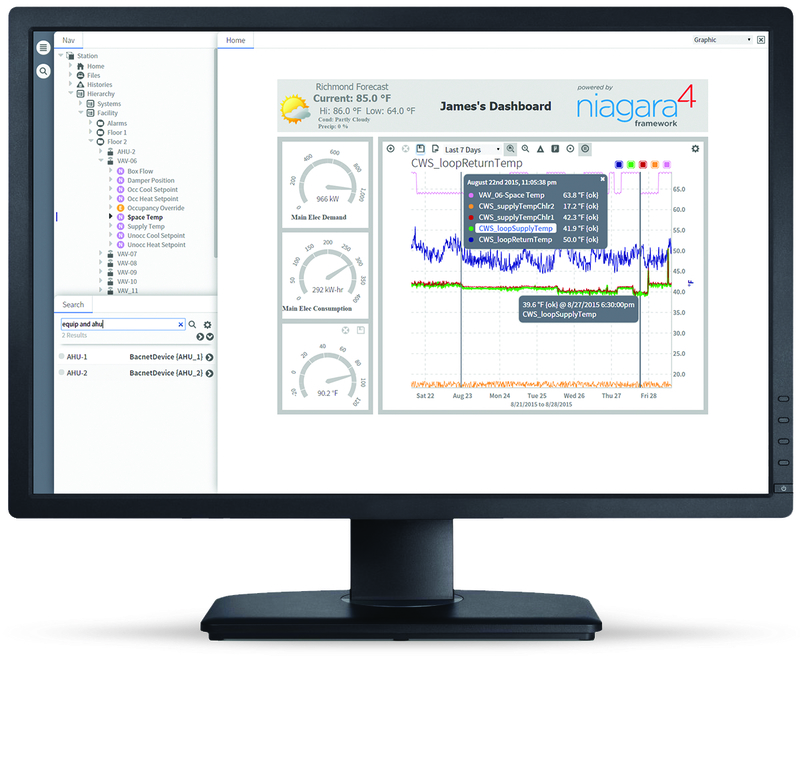 The JACE 8000 controller leverages the exciting new features of Niagara 4. 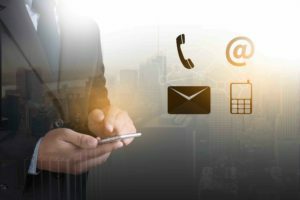 It adds to the enhanced user experience, maximizing Niagara 4’s key advantages: pure Web interface based on HTML5 with HTML5 views, charting and data visualization, a common design language, better reporting, robust security and improved device management. With simple configuration, tool-less installation, low-cost integration and high-powered performance, the JACE 8000 controller is a dramatic evolution in connecting and controlling devices worldwide. Tridium is the world’s leading brand for BAS software and we use them in several commercial buildings. We regularly need to upgrade our niagara software and add JACE to our existing and new BMS projects. Dihuni has done a great job with a simple and intuitive buying system for Tridium products. 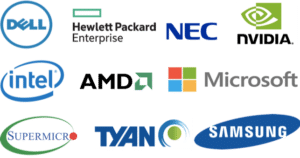 Dihuni was founded by former Tridium/VYKON/Honeywell executive who has led the development and launch of Niagara 4, JACE 8000 and all related products. We have made it extremely simple for you to buy Tridium products through our easy to use E-Commerce platform. 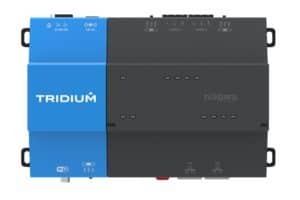 We work closely with Tridium/VYKON and Niagara community to keep up to date on Niagara technical happenings and also help Tridium with future product ideas coming through our customers. 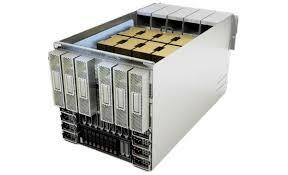 Tridium is the manufacturer of the JACE hardware and developer of the esteemed Niagara Software. Tridium does not sell JACE 8000 or Niagara Software using its own brand. VYKON brand is owned by Tridium and all Tridium products in original shape (without any functional modifications) are marketed and sold as VYKON branded products. Additionally both Vykon and Tridium brands are owned by Honeywell.